The institutions, individuals, hospitals and/or doctors listed on the following list have informed the U.S. Embassy that they are qualified to practice in the specified categories. 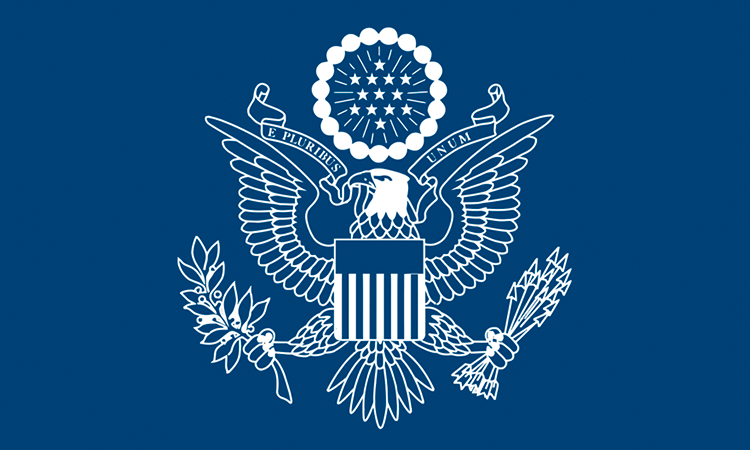 Please note that the U.S. Embassy cannot provide medical advice, make recommendations, or assume responsibility for the professional ability, appropriateness or integrity of any of these medical providers. Arrangements for medical services, including payment, must be made directly between the patient or the patient’s representative and the medical provider. The U.S. Embassy has neither the authority nor the facilities to act as a medical grievance committee. If you encounter unsatisfactory services by parties listed on following list, however, you may send us the details in writing and the complaint will be noted in our files. The institutions, individuals, hospitals and/or doctors listed on the following lists have informed the U.S. Embassy that they are qualified to practice in the specified categories. Please note that the U.S. Embassy cannot provide medical advice, make recommendations, or assume responsibility for the professional ability, appropriateness or integrity of any of these medical providers. Arrangements for medical services, including payment, must be made directly between the patient or the patient’s representative and the medical provider. The U.S. Embassy has neither the authority nor the facilities to act as a medical grievance committee. If you encounter unsatisfactory services by parties listed on following list, however, you may send us the details in writing and the complaint will be noted in our files.